Abstract vector art composition with circles, triangles, cubes, lines and stripes. 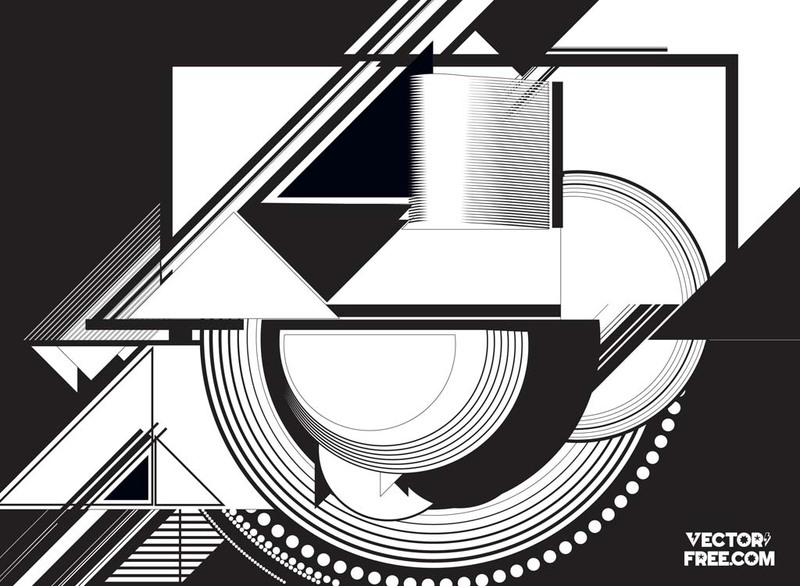 Black and white geometric design elements pack. Download decorative vector graphics for your modern art, creativity, construction or communication themes. Beautiful design template to start your web or print projects. Tags: Circle, Composition, Line Art, Modern, Op Art, Round, Triangle.